This post has been sponsored by Springboard Media on behalf of Dawn Dishwashing liquid. While we were compensated to write this post, all opinions remain our own. My daughter is crazy about wildlife. Every little bird or animal that she sees that seems to be hurt, we always take the time to nurture it and nurse it back to health. That is something that I just love about her. What really makes me proud is when I see companies who do the same thing. One of those companies is Dawn. 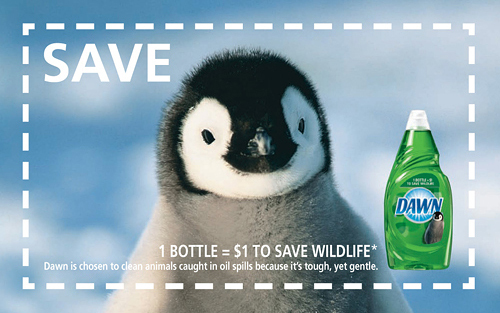 Celebrity Narrator Rob Lowe presents Dawn dish soap teaming up with wildlife rescue workers to create a safer environment for ducks and other wildlife species. Learn more about these efforts by watching the video and find out more about how you can support Dawn’s wildlife rescue initiative. To learn more about this wonderful effort, visit http://www.DawnSavesWildlife.com today! This post has been sponsored by Evolve Media on behalf of Seventh Generation Diapers. All opinions listed are my own. When my kids were little, I only used one name brand of diaper. Honestly, it was the only brand I trusted. I had heard so many horror stories about the other brands and how my friend’s children had suffered severe diaper rashes and more. I did not want my kids to go through that, so I made sure to use something that I knew and trusted. There was no other brand for me at that time. Now — if Seventh Generation Diapers had been around when my kids were little, I would have made the switch without even thinking twice. importance of tree surveys, but also the tangible benefits of them. 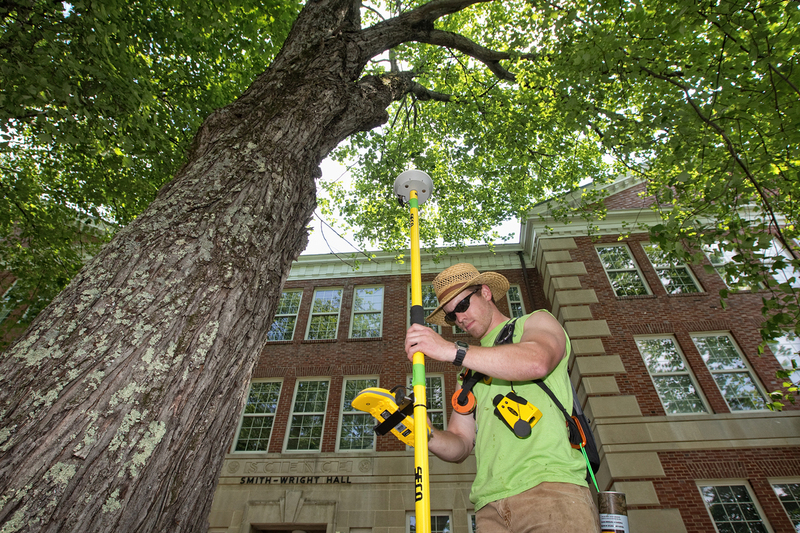 So why conduct a tree survey? If you’re in town planning or property development, looking for a mortgage approval, concerned with health and safety issues, or even environmental issues, tree surveys are a must. Those looking to buy property may not think initially to conduct a survey, but the truth is that anyone who doesn’t may soon wish they had. Welcome to 5 Minutes for Going Green! 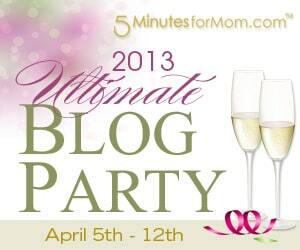 5 Minutes for Going Green is as a Sister Site of 5 Minutes for Mom that started back in July 2008. 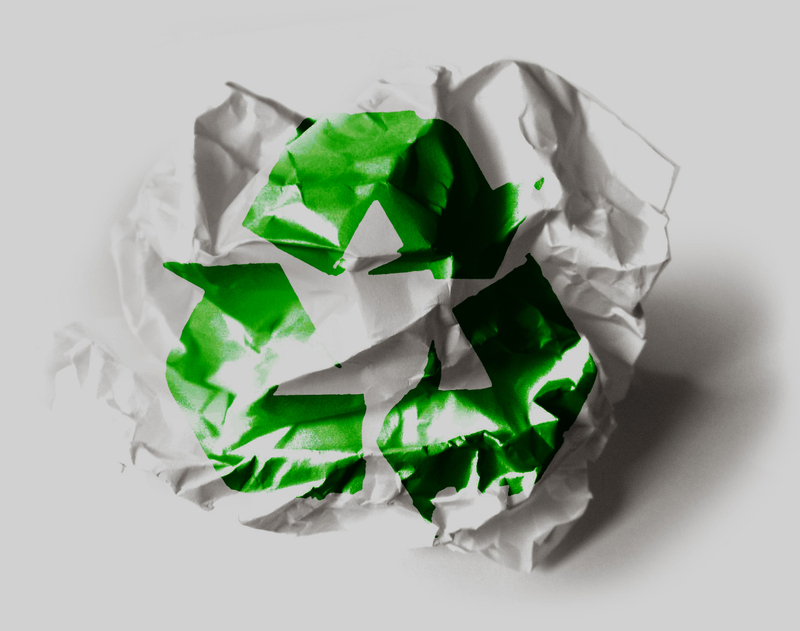 Over the years we’ve had several great editors and writers contribute here at 5 Minutes for Going Green. But with all our busy schedules, we’ve unfortunately neglected this site. That is going to change. We’re going to kick Going Green back into action and we want you to join us. If you would like to get involved either by writing a single guest post, becoming a regular contributor or even taking on the role of managing editor, please contact us. Going green to help protect the environment doesn’t have to mean spending more. There are plenty of ways that greening your life can help keep more green in your wallet. In fact, in many cases, living green can save you money. Here are three simple ways you can help protect the environment and save money. Livestock production accounts for about 18 percent of all human-caused greenhouse gas emissions and accounts for about 23 percent of all global water used in agriculture. Meat costs a lot at the store, it’s even more expensive when you consider the related environmental and health costs. Guest contributor Mike Sorensen is here today to share 5 tips for conserving water. Water is in the news all the time it seems, and the use of water and rights to it are predicted to be a huge source of conflict in the world in the near future. In the United States, the average amount of water used by each person every day is 100 gallons, and that number is rising. Water is a precious natural resource that is not infinitely available – there are limits to how much we can use and not be taking away from others in the world. We cannot all afford to buy organic produce and environmentally friendly detergents when we go shopping every week, but we can make a difference to the environment by reducing the amount of packaging that we waste every day. Cardboard and plastic make up the bulk of our weekly garbage so by being mindful about what we buy and use, we can make huge improvements on both they type and amount of trash we throw away. 1. Always take your own bags when you go to the grocery store to do your weekly shop. There are so many stresses on the environment that many scientists believe we are in the midst of one of the largest extinctions that has ever occurred on earth. Add to that the fact that many of our natural resources are finite, instilling a sense of awareness and care for the natural environment is incredibly important for today’s youth. A generation without concern for the world’s precious ecosystems and natural resources may be the final stressor that pushes the world into a dangerous imbalance that it won’t be able to recover from. How can parents help kids be eco friendly, be caring stewards of the beautiful environment they live in? After the euphoria of the wedding and the honeymoon, comes the time for the young couple to settle into routine life. They may be moving into a new flat or house and will naturally have much to do when it comes to the interior decor. Two different individuals with different tastes in style will have to merge their preferences into one acceptable choice. This is where eco-friendly products can come into their bedroom as a neutral choice to start with. Recycled and sustainable material is all the rage now for any bedroom and the young couple can cash in on this. Going green is definitely the new trend, be it redecorating your house, making a fashion statement or even planning a wedding. Eco-weddings have gained huge popularity over the last couple of years and with more and more couples opting for an environment friendly wedding, the practice is only gaining more leverage and improving awareness. Having your dream wedding with an eco friendly theme in mind is easy. Listed below are 10 steps to go green on your wedding day. One way to go green is to select the venue wisely. Go for an outdoor location which would match the theme perfectly well.